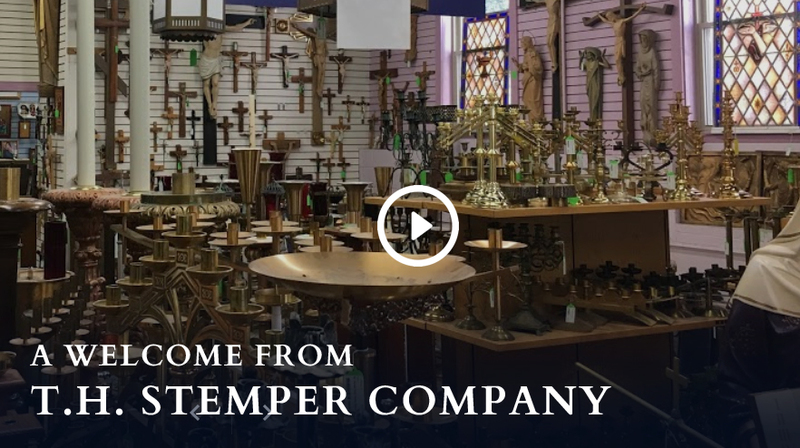 Church Supply Company Video | Religious Supply Services | Unique Church Arte | Custom Religious Statues | T. H. Stemper Co.
We’re the T.H Stemper Company. We’ve been an industry leader in church supplies, religious gifts and much more for over one hundred years. Our grandfather founded the business in 1911, and he built the business by believing in quality, service and value, and today, over a century later we still do. 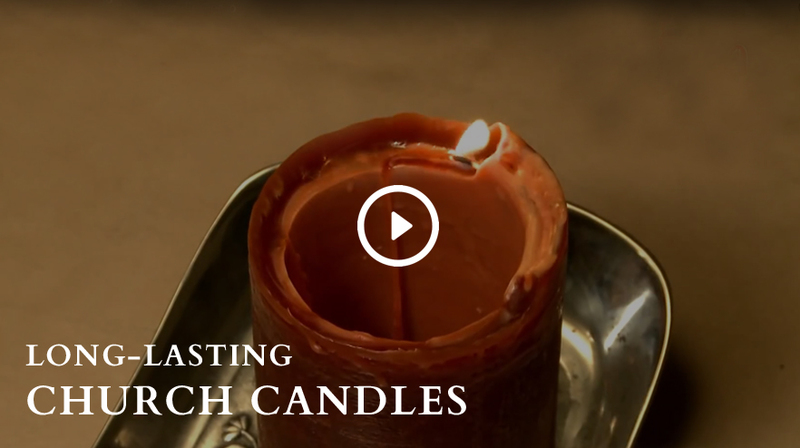 Watch our videos below or check out our YouTube Church Supplies page to learn more about our Milwaukee Church Supply company, our history and the exceptional custom church supply services we provide.